B. Thomas (Arlington, Texas, United States) on 28 January 2016 in Landscape & Rural and Portfolio. Rocky Mountain National Park in October. 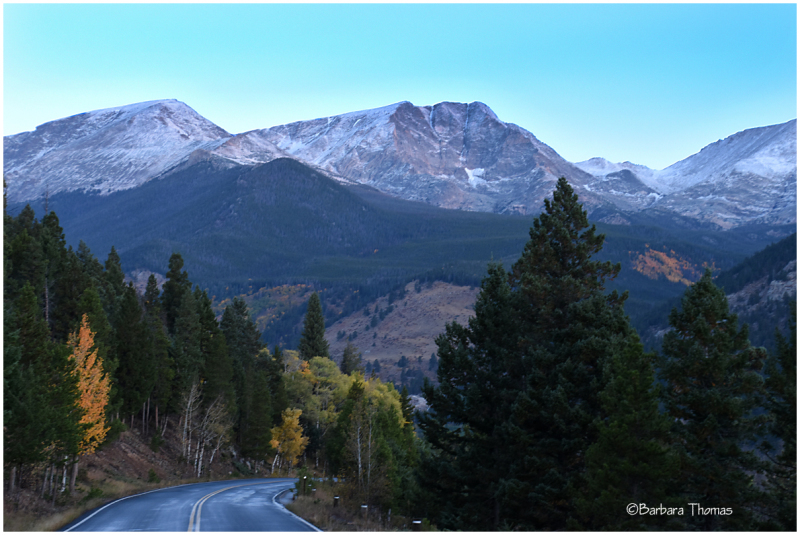 Ypsilon Mountain with a first dusting of snow. "Dusting "is the word !!!! Yes indeed !! Icing will follow soon I supose !! Great landscape! Very well composed scene. A lovely dusting of sugary snow.